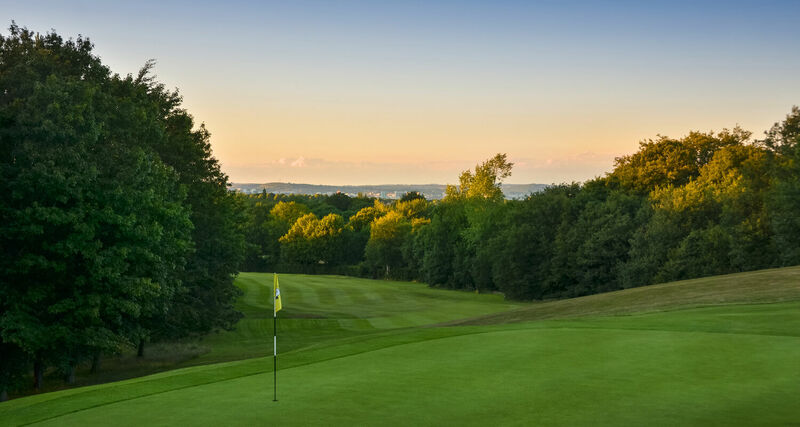 Abbeydale is a beautiful course and a very welcoming club. I always enjoy playing here with my friends. - Joe Root, England Cricket Captain & Abbeydale member. Each hole is a visual delight. The strength of a great course is that it has no weaknesses. 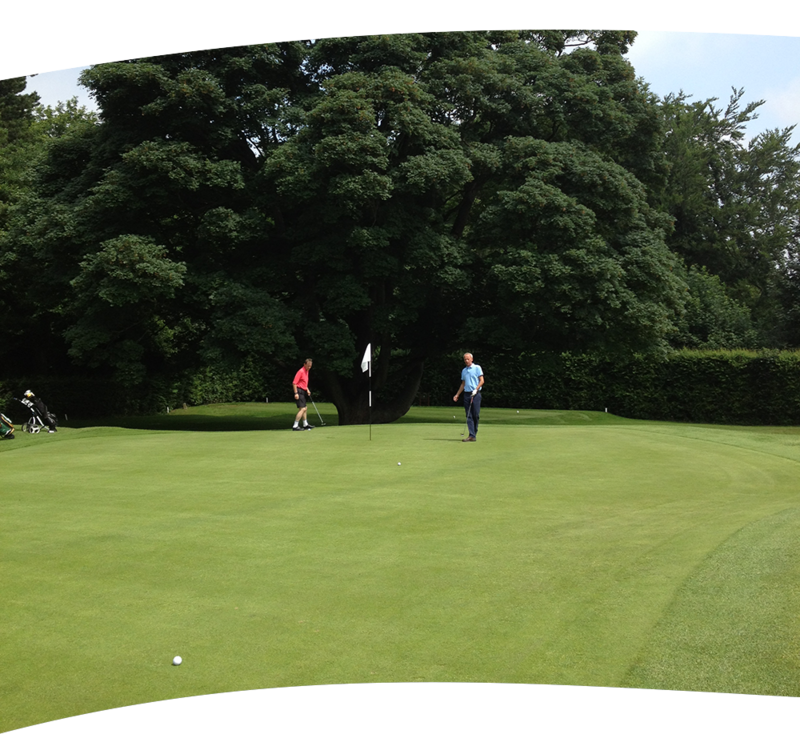 When I return to Sheffield, it is always great to play with my dad & brother again at Abbeydale. It is a terrific course. -Michael Vaughan, Former England Cricket Captain, TV & Radio Sports pundit & Abbeydale Life Member. 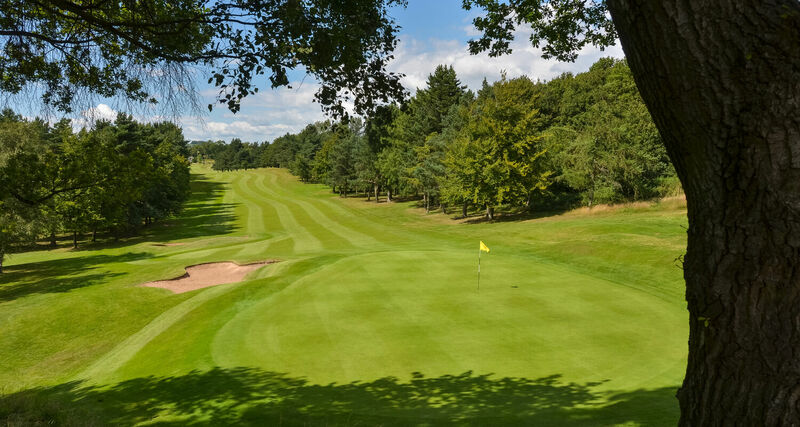 Abbeydale: Wednesday 24th April The course is OPEN. Buggies and ride-ons are allowed. 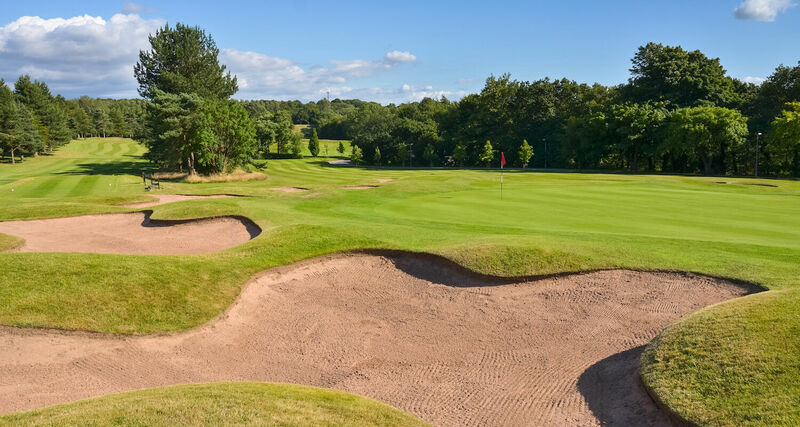 Please look after your course by repairing divots and pitchmarks and raking bunkers after play. Abbeydale has been hosting successful society days for many years, and this is shown by the number of societies we now welcome back as 'friends' each year. We will happily help you to plan your society day and ensure you get exactly what you want from it. 0114 2360763 , ext 1. 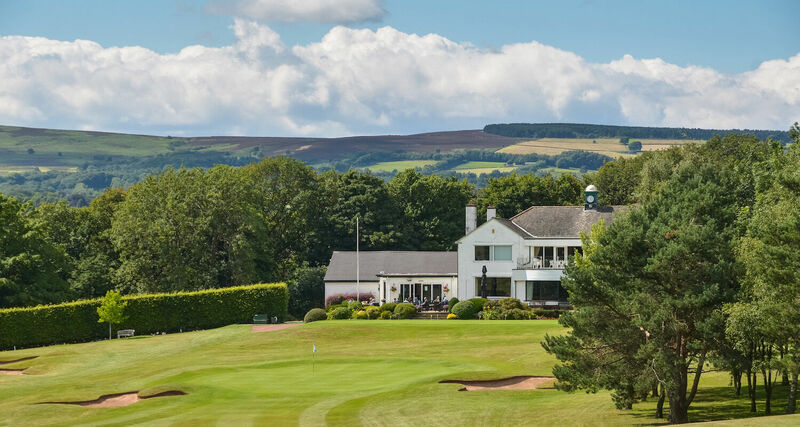 Firstly, I would like to thank you and the club for an excellent day yesterday, I had nothing but positive feedback from all the players about the course, food and hospitality shown by all staff. It was an enjoyable day by all and will definitely be on the list of future venues. Once again, thank you for a great day.